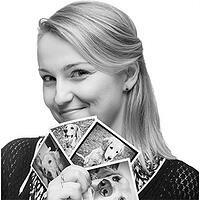 It is the 6th edition of Brief’s ranking of 50 most creative people in business. The magazine gives awards to representatives of both local and global companies from Poland. 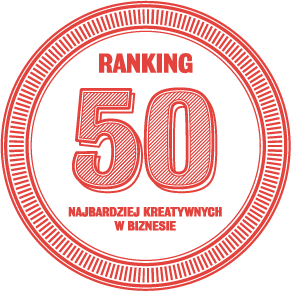 It is the second time the Netguru founders have been recognized on the ranking. Two years ago Wiktor Schmidt and Kuba Filipowski were ranked 38th, so we jumped 25 positions up to 13th. Earlier this year Netguru landed the Forbes Diamond award for the most dynamically developing companies in the country, published by Forbes magazine. We have been ranked 17 countrywide in our category. 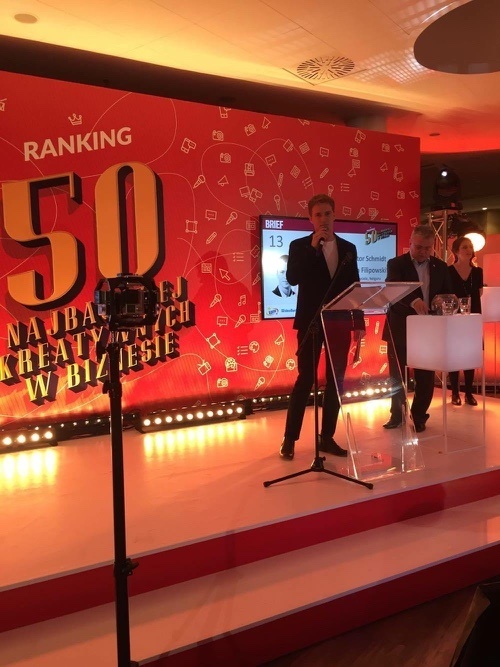 The company was also recognized in top 5 in Deloitte Technology Fast 50 Central Europe Awards in October 2015. It was the second Deloitte Fast 50 Award for Netguru. Congratulations to all other Creatives - we are delighted to be in such great company.